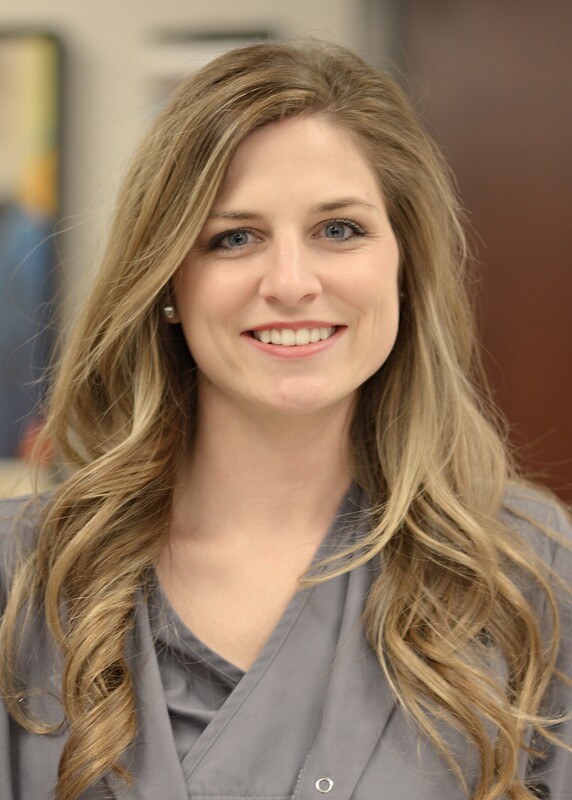 Jerri, a native of Tuscaloosa joined West Alabama Pediatrics and Mommy & Me Lactation Services in June 2016. 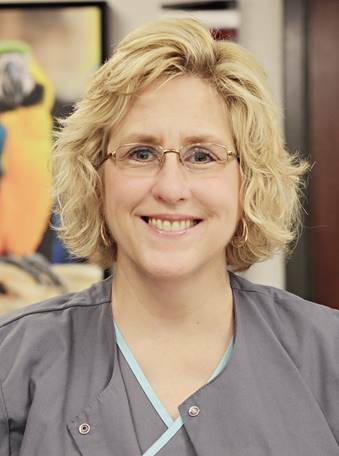 Jerri began her career as a labor and delivery nurse in the Tuscaloosa/Northport area, where she discovered a love of assisting new moms with breastfeeding. After thirteen years in labor and delivery, Jerri chose to pursue lactation consulting full time and became an International Board Certified Lactation Consultant (IBCLC). As a lactation nurse, she became acquainted with many of the challenges facing mothers and babies. She also worked closely with area pediatricians to develop individual feeding plans for babies who needed extra support. Jerri and the physicians of West Alabama Pediatrics believe that breastfeeding benefits the baby, mother and family. 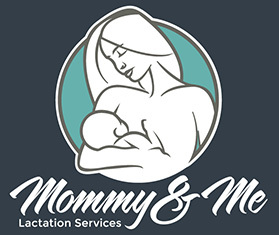 We are committed to doing everything we can to support mom and baby and to help meet momï¿½s individualized breastfeeding goals.